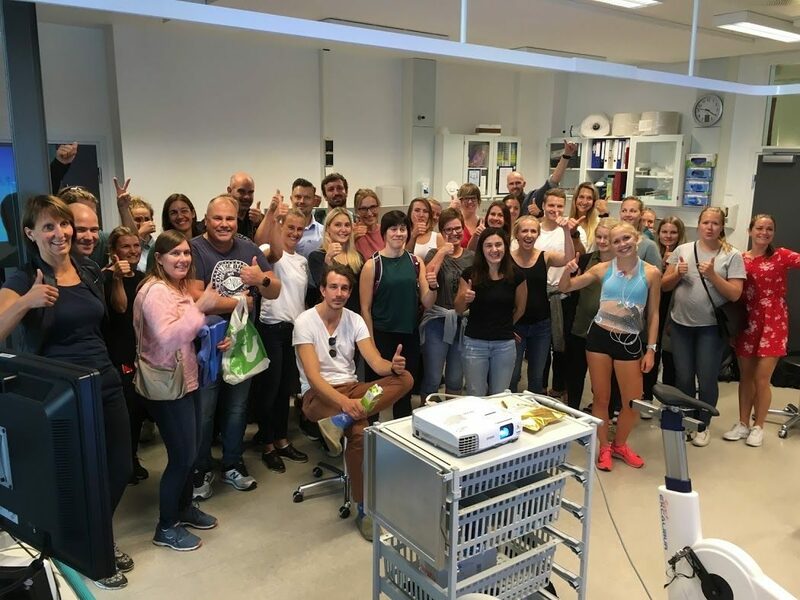 11 student members of NORHEART were admitted to the course Cardiopulmonary Exercise Testing and Exercise Training in Trondheim on September 6 and 7, 2018. 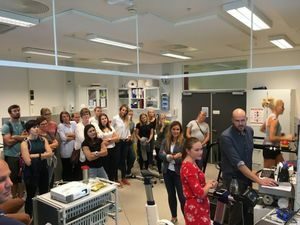 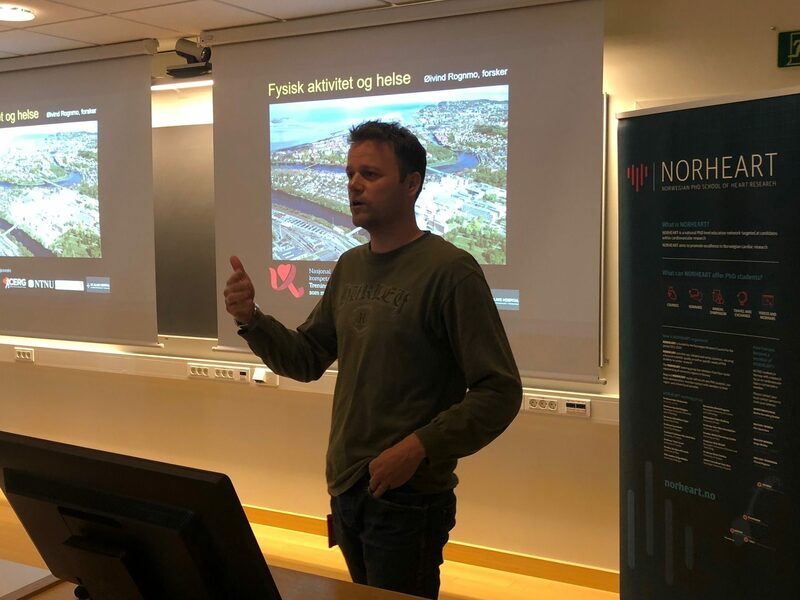 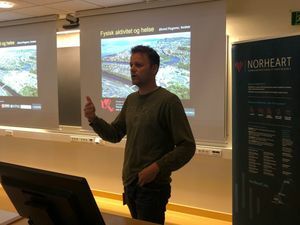 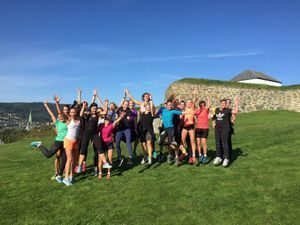 The course included live VO2max testing, an intense workout session up the hills of Trondheim, and several lectures from internationally recognized experts in the field of exercise science and heart disease. 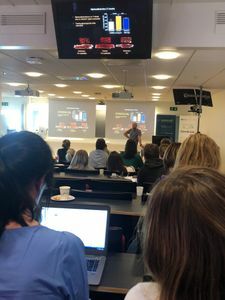 The lectures included an updated overview of the newest exercise guidelines for the most common cardiac diseases. 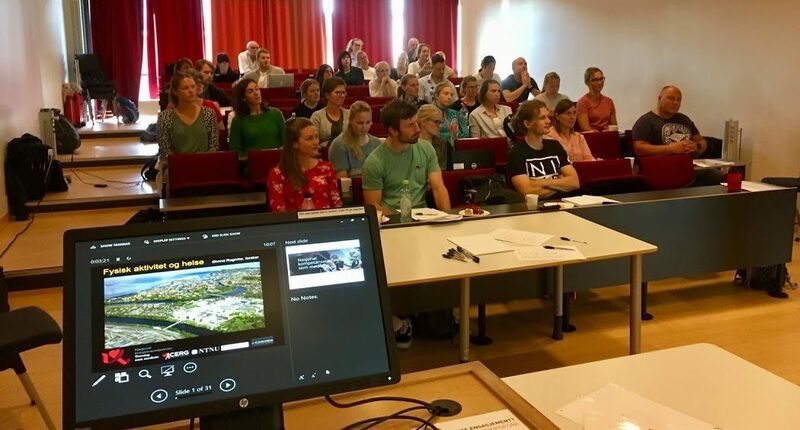 Separate lectures were given for exercise in heart failure, arrhythmias and coronary artery atherosclerosis. 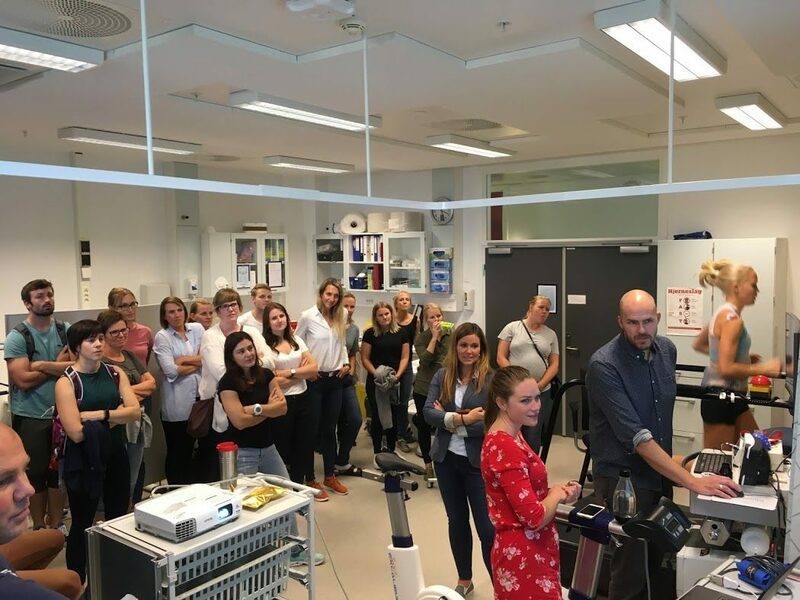 Cardiopulmonary exercise testing was also extensively covered, teaching the attending students the main principles for testing, indications and contraindications, as well as giving examples from clinical cases where exercise testing revealed more severe disease in presumably stable heart patients. 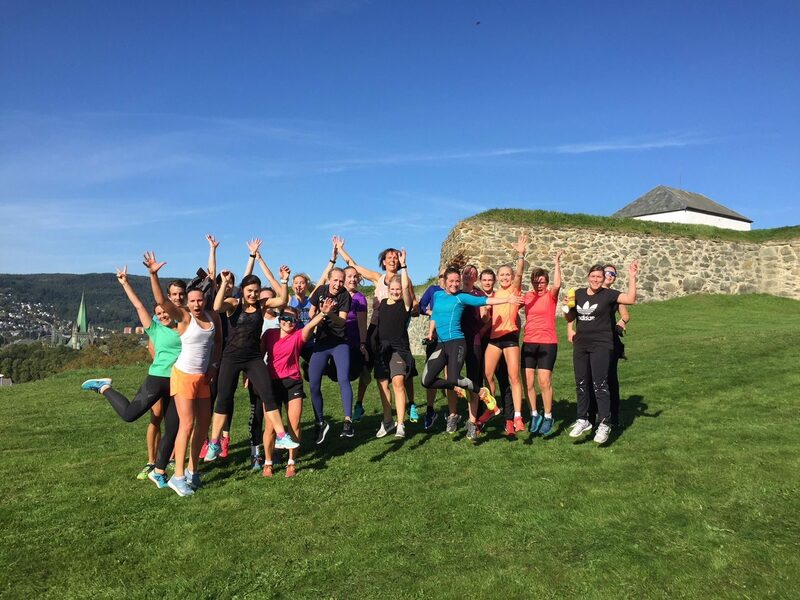 Below are some pictures from the course. 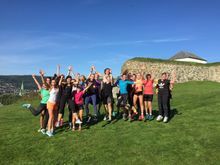 The course will be arranged again in 2019.